Undoubtedly, SEO (Search Engine Optimization) techniques are the crucial parts of internet marketing. In today’s techno savvy age, SEO is growing at a fast pace and new ideas are being evolved constantly. Considering the latest developments in SEO, the SERPs (search engine result pages) have started following a suit. They are more focused on some new keywords that have highly targeted audience. Overall, in this era the search is just turning more accurate and more personal like never before. Besides, the results being displayed are looking more elegant, clear and readable. Amongst all the new trends in SEO, the ‘semantics search’ is the most effective and innovative trend, which just been emerged in the SEO globe. 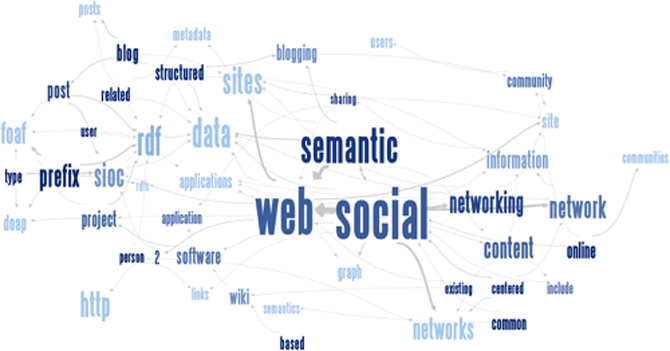 However, what is semantic search? Semantic search is a latest technology aimed for better understanding of searcher’s intention. The search algorithm interprets the user queries more accurately and displays the most relevant and accurate results. It is worth mentioning here that, the semantic search is greatly fueled by Google Hummingbird algorithm update, a milestone in semantic evolution. Semantics search also considers the current search trends in order to make your search more evocative. Google is the most sophisticated system to determine the search intents, and offers more useful and interactive results. With the latest Google advancements, there is no doubt that semantics would become the most central part of SEO developments this year. It is one of the hot trends, which the websites should incorporate to sustain the competition. 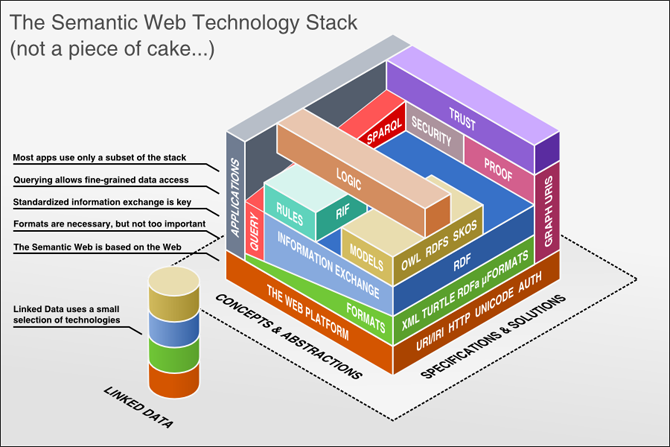 Now, we will see some tricks and tactics to implement semantics into your website. Like any other key SEO tactics, semantics starts with HTML and your website copy. You need to make sure that you are using the right word structure. Some top search engines avoid the websites with wrong wordings. Do not worry, as you have several tools and applications with which you could integrate semantics in any website. Google’s ‘Structured Data Markup Helper’ is one of the handy tools for this. As said earlier, Google has come up with algorithms that are more sophisticated and thus you should plan your SEO Strategies in that way. All you need to do is to get specific and that is all. For instance, if you have an e-Commerce website selling jewelry online, you would need to use highly targeted keywords. It should include the different jewelry types along with some specific items, styles, settings, stones and designer names as well. Moreover, you should also include information that suits your niche. The main point here is to provide your audience with sufficient contents, which reflects their needs and desires. Social media integration plays an important role in every successful campaign. Social media is a critical part in SEO planning. These days, the searches are just focusing on the queries that are exclusive in their own social sphere. Keep in mind that SEO and social media integration go hand in hand. You can’t just ignore Google+, no matter whether it benefits you or not. 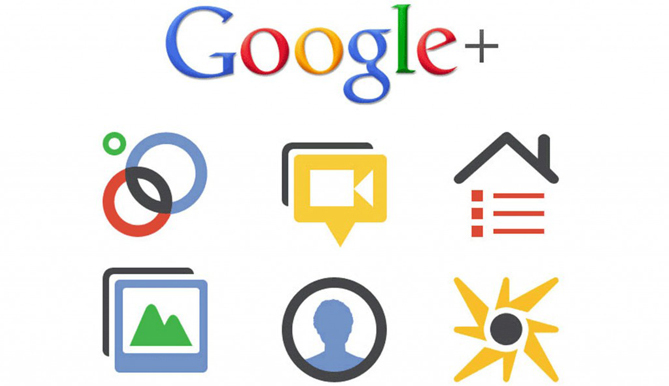 Google is taking extra efforts to integrate its own social platform, Google+ into the search relevancy. In addition, they are quite successful in this. On Google+, you should complete your business profile with comprehensive keyword plan, together with semantics expressions. You can use different tools for better promotion. You should also use the author tags on Google+. It helps you improve the author rank and credibility in turn. With good efforts and an effective semantic approach in the SEO plan, you can boost your rankings easily and more efficiently. This entry was posted in Uncategorized on January 1, 2015 by websitedesign. Are Brand Mentions or Implied Links Truly Valuable? How Flat Website Designs Continue to Empower Website Development in 2015? Mortal Kombat returns after a lengthy hiatus and puts players back into the Tournament for 2D fighting with gruesome combat. Copyright © 2019-20 websitedesign.org.in. All Rights Reserved.